On this site, you can quickly and easily find all the details you need to book your wine tour in France - anywhere in France! You'll find a map below showing all the wine tour regions throughout France - just click on the France region you’re interested in and you’ll find what wine tours are available, plus a host of information on the region. Why not check out the French Wine Tours page for an overview of the wine tour regions. The great thing about visiting vineyards during wine tours in France is that you are seeing a way of life that, in essence, has changed very little in centuries - a way of life in which man and nature combine in harmony to produce great wine – a constant pleasure in an uncertain world. So, if you’re thinking of a holiday including some wine-tasting, or want to do some more concentrated tasting, Wine Tour France will make an excellent destination. If you're already here in France and are looking for a day's wine-tasting, get in touch by email or phone ('Contact Us'), we can often arrange last-minute visits! If you're staying in Paris (or going to be staying in Paris) take a look at the Alsace and Champagne Wine Tours pages. Our local guides there can help you plan and arrange a wine tour in their areas - no need for a car. WHY COME WITH WINETOUR-FRANCE? – WINE TOURS RUN BY LOCALS! All the wine tours in France available via this site are run not by big commercial operations or by out-of-town winetour companies, but by local people, living on the spot, all of whom speak English; some also offer accommodation. This means that you get access to hard-to-find local vineyards, chateaux and restaurants and get a real taste of the local way of life in your area. FRANCE WINE TOURS OF THE MONTH! 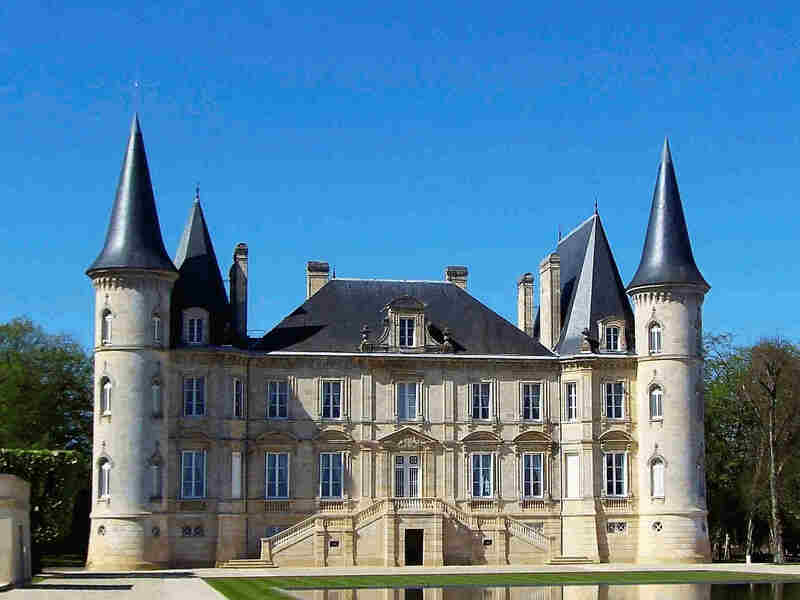 This New Year we're offering a great new range of one-day tours in the Bordeaux region. The tours are planned so that, if you're staying in Bordeaux, you'll have plenty of time for a leisurely breakfast and be back in time for an evening meal in town. Bike tours available to St Estephe and Pauillac! Prices: 70 euros a head (30 euros for under-16s). There is a 10% discount for groups of 4 or more.